The GM Plant Was An Economic Lifeline For Rural Ohio, So What's Next For Pittsburgh Suppliers? Lordstown Assembly in Ohio, shown here in 2008, is one of the plants at which General Motors plans to cut production in 2019. The assembly plant recently targeted by General Motors in Ohio's Mahoning Valley served as an economic lifeline for thousands of locals over the years. The announcement Tuesday effectively closes the Lordstown plant and six others next year as part of a larger campaign to restructure operations. Youngstown Vindicator reporter Jordyn Grzelewski says the community is devasted by the news, and Pittsburgh Post-Gazette reporter Daniel Moore, who traveled to Lordstown this week, reports numbers have steadily decreased at the plant, which at one time had as many as 10,000 employees. The GM Lordstown plant produces Chevy Cruze sedans. Moore says union heads hope GM will decide to retrofit the plant to assemble another type vehicle, but that move would require a large investment. Pittsburgh's chief urban affairs officer Valerie McDonald-Roberts says the need for affordable housing has long been among her top priorities for city resources. 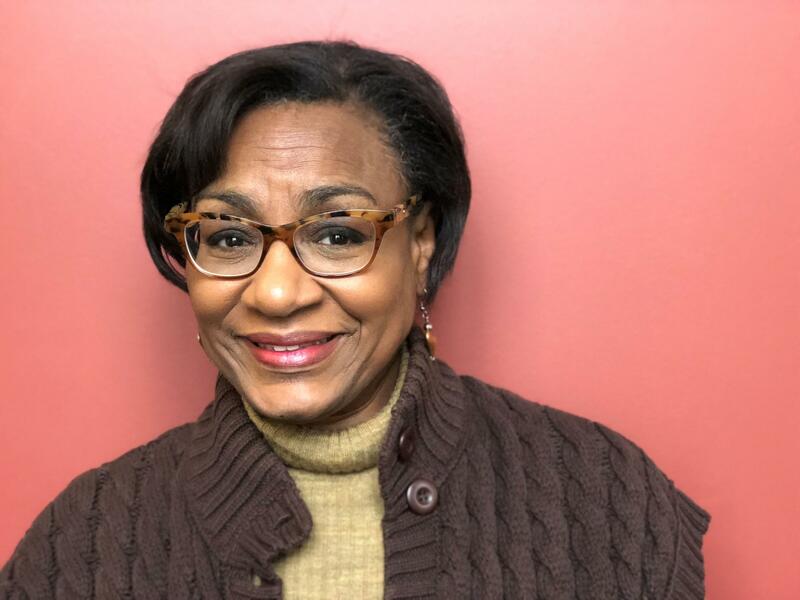 Elsewhere in the program, Pittsburgh Chief Urban Affairs Officer Valerie McDonald-Roberts was among the first appointments made by the Peduto administration in 2014. She explores how four years on the Pittsburgh School Board and eight years on City Council informed her approach to issues like affordable housing, human relations and gender equity among the city’s workforce. Little Blue Run on the Pennsylvania/West Virginia border has been closed for two years, but needs a new pollution discharge permit because it’s still leaking toxic metals into nearby streams, which feed into the Ohio River. Reporting for The Allegheny Front and StateImpace Pennsylvania, WESA's Reid Frazier attended a meeting Wednesday in which officials weighed the options.asked the Department of Environmental Protection to dump additional chemicals used in coal production. And former Pennsylvania Attorney General Kathleen Kane reported to prison Thursday morning. Kane was convicted in 2016 for leaking grand jury material and lying about it. The Associated Press’ Mark Scolforo reports Kane’s request to appeal her conviction was rejected by the Pennsylvania Supreme Court this week. A county judge then denied her motion to delay her sentence. She will serve 10 to 23 months behind bars. The region’s Amazon proposal was a collaborative learning experience for Pittsburgh leaders, County Executive Rich Fitzgerald said this week, but according to Amazon, the region's talent pool isn't deep enough and the city lacks appropriate infrastructure. The Trump administration decided to roll back President Obama’s clean power plan in August. That plan was announced in 2015 and was called the “single most-important step” the United States had taken in fighting climate change. After a year-long review of firearm safety in the commonwealth, Pennsylvania's auditor general has released a report with 12 recommendations for reducing gun deaths. Gov. Tom Wolf said this week that he wants to change the way Pennsylvania pays for transportation.